The RFQ will be the first thing that a supplier reads from you. It’s important that a good RFQ both introduces your product and yourself in a manner that a supplier will want to do business with you. A good RFQ should be simple and easy to read while also covering all essential details. How is a Request for Quote different from a Spec Sheet? To be honest for some projects there isn’t that much difference. For other projects, they can be drastically different. Why? It really depends on the complexity of the project. 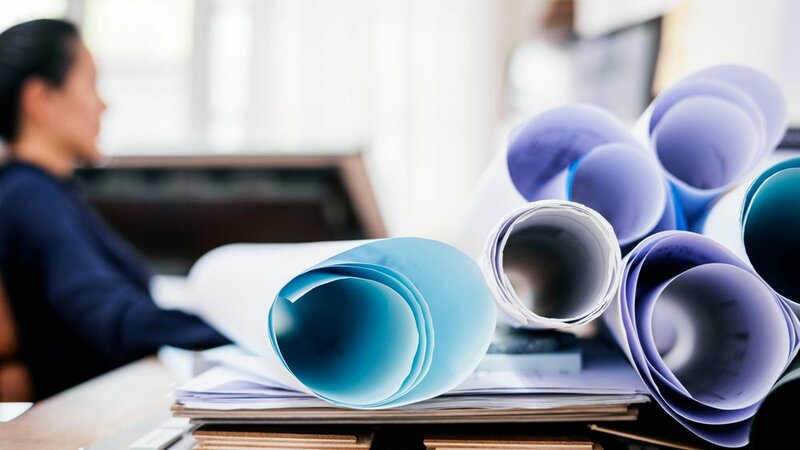 If you are sourcing a simple item you can use your full spec sheet in the RFQ, but if the project is more complex, then you may want to make a simplified product spec sheet to attach to the RFQ. There are two parts to an RFQ and that is the initial message/email to the factory and a product spec sheet. Some people introduce the full product spec sheet in the first part and that’s fine for most projects, while others will make a simplified one to introduce the product and show the full product spec sheet when it comes closer to production. Keep in mind that when you are asking a supplier to make a quote, they will only be using the information that you have provided them about your product. In the previous section/blog post, you made a well-defined spec sheet. This is the time that you start to share the product spec sheet. When the supplier receives the product spec sheet, they will have a project manager or an engineer will go over the product spec sheet line by line to calculate the cost. You also need to make sure that it can be shared easily. Your contact with the factory will take the product spec sheet and share it with all appropriate departments and staff. What WON’T be shared is the various emails that you sent to them asking about the product or question features etc. so if you asked for a change in an email it will not be included unless you update the product spec sheet. The RFQ needs to do two things: First, it needs to fully and quickly introduce your product, and second, it needs to solicit the supplier to send you a quote on your product. and a few more details depending on your product. Remember that you are letting manufacturers know what you are making and inviting them to make a quote on your product. Some people like to quickly email blast a dozen or more potential suppliers, but I try and do each email individually. For the most part, I follow a template and create a new one for each project with the ability to add a few customizations. I included an example of one below. What is the shipping cost of sending a sample? Thanks, we look forward to hearing back from you! Another thing to note is that English is almost certainly not the first language of the person you are talking to. Be sure to use clear and simple language, while making sure you are getting your point across. In addition, to passively waiting, for suppliers to message yu you can be proactive and search for suppliers. We wrote a guide on how to find a supplier that you can read here <<< Link to Alibaba to Amazon guide>>>. This follows the same format as copying and pasting the text into the body and including an attachment. .
For many suppliers, you will email them, the same basic format of copying and pasting the message into the body of the email and attaching the Product Spec Sheet. Keep in mind when emailing it is extra important that you personalize in order to get it to stand out. Let Cosmo Sourcing help you! If you don’t want to do create a, Request for Quote by yourself, the let Cosmo Sourcing do it with you. We bundle all three of these steps into the PLAN step, which is the first step of our Simple Sourcing package. Our Simple Sourcing Package, is designed to do everything to turn your idea, into a shipped product. Simple Sourcing Comes with four steps: PLAN, FIND, MAKE and SHIP. Give us your product idea, and we’ll work with you to find suppliers, oversee the manufacturing and ship it to its final destination. Cosmo can do everything from creating a product spec sheet, validation, sourcing, ordering and evaluating samples, arranging inspections, finding freight forwarders, quality assurance, negotiations and even working with prep and fulfillment centers in the States.